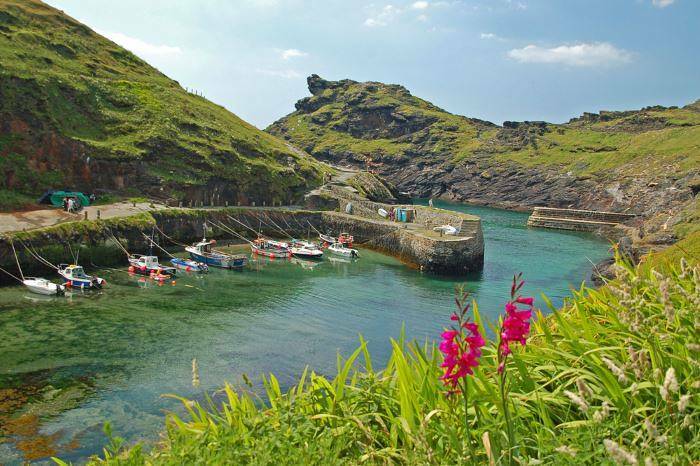 Many of today’s most popular holiday resorts have their roots as a fishing village. Benidorm, Albufeira and Paphos were at one time sleepy fishing towns. Though you’re not likely to see much evidence of fishermen mending their nets or returning with the day’s catch amid the sleek hotels and lively cocktail bars there today, there are plenty of seaside towns that have evolved along a different route. Here fishing boats bob alongside strolling tourists, and everyone is benefits from the fresh catch. Portugal’s Algarve coast is dotted with one-time fishing villages transformed into bustling holiday resorts. But head east towards the Spanish border and you’ll discover somewhere quite different. 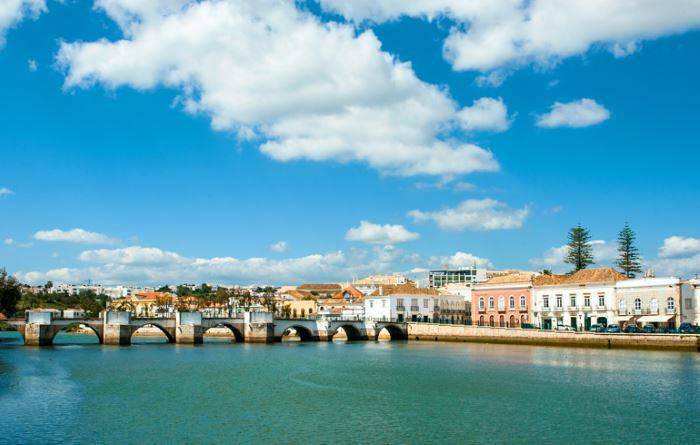 Tavira is a charming small town set where the Gilão River meets the Atlantic Ocean. It was once the major port for the Algarve, and today the small harbour that remains is active, and at low tide fishermen still search the shallows for clams. 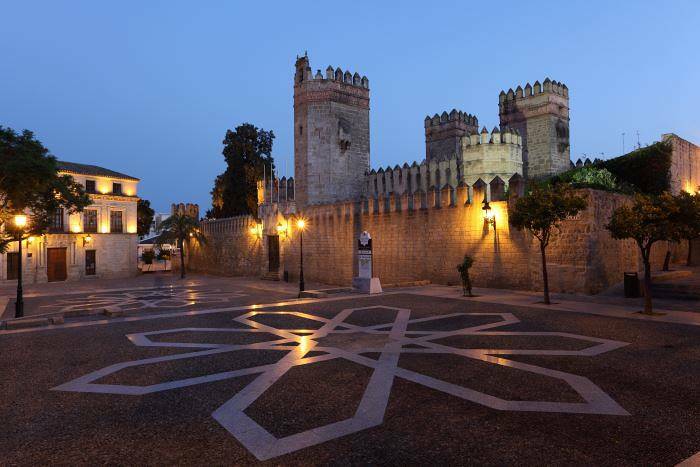 The years of history here have left their mark, from Islamic decoration brought by the Moors to Gothic churches and brilliant blue azulejos tiles. The seven-arch bridge crossing the river is supposed to have first been constructed in the Roman period. Don’t think you’re missing out on beaches here – they’re located the other side of the peaceful Rio Formosa lagoon. Catch a ferry to Ilha de Tavira, a 14-kilometre-long sand island which stretches out as far as the eye can see. 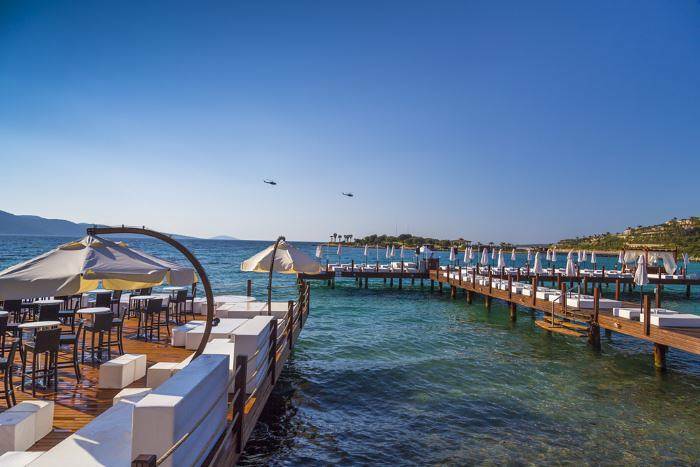 Despite being just six kilometres along the coast from bustling Bodrum, tiny Torba retains the feel of a secluded, upmarket fishing village. 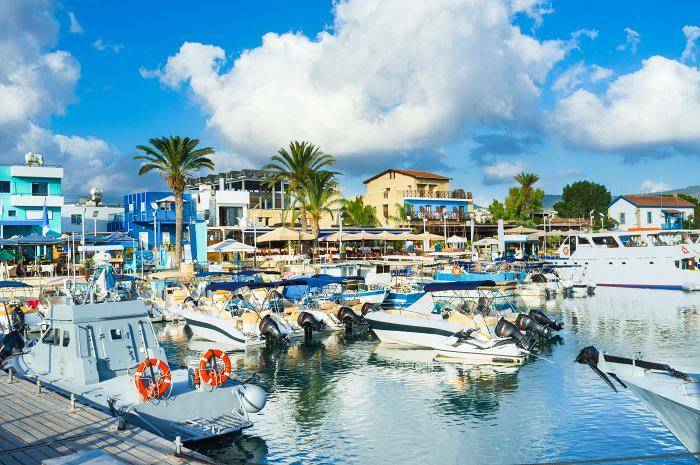 Set on a sheltered bay, the village consists of a few hotels and restaurants set next to a pebbly beach and small marina where gleaming yachts moor alongside fishing boats. In the evenings candles flicker as the alfresco restaurants serve up the freshly caught catch, along with other traditional Turkish meze dishes. This relaxing village also offers plenty of activity in the surrounding area – hiking through the lush hills cloaked in pine forests and olive groves is popular, and you can even explore the ruins of an ancient Byzantine monastery overlooking the village. 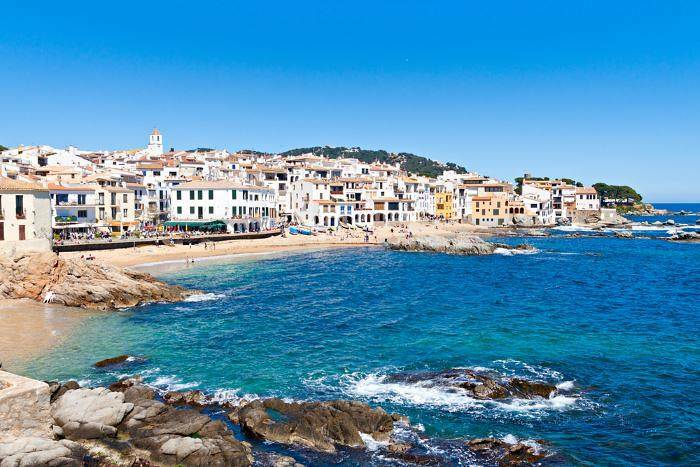 One of the low-key gems of the Costa Brava is the small fishing village of Calella de Palafrugell (not the same as larger Calella, which is further south). It’s located on the Cap Roig headland with access to several Blue Flag beaches, as well as smaller, enchanting coves, all connected by car-free pathways. Take the costal walk to neighbouring (and also charming Llafranc) and you’ll pass several fine examples. Although the village is developing itself as a tourist resort, thus far it’s a rather upmarket affair, with restaurants and boutiques filling the traditional whitewashed buildings, and the local fish and produce markets still thriving. Since Greece has 227 inhabited islands and notoriously beautiful white-washed villages, finding a picturesque fishing town is pretty easy no matter where you’re staying. 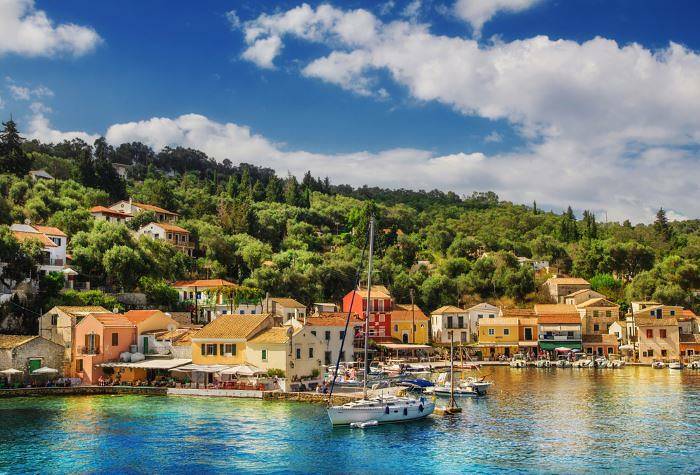 But we hear that Loggos on the peaceful island of Paxos is particularly charming. Here the colourful harbour and pastel houses are home to no more than 200 residents. Their numbers are swelled in the summer by visitors here to enjoy the sleepy atmosphere, pretty bays and waterfront tavernas. 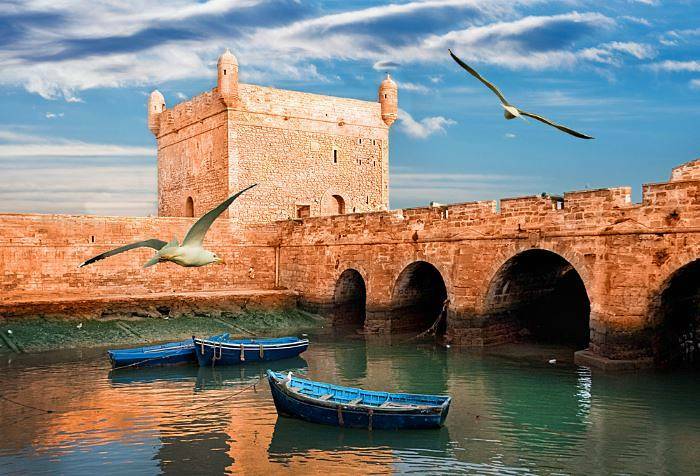 Essaouira is a fortified town rather than a small village, but it’s the same as the other destinations in this list in that it remains an authentic, working port town. Just a slightly grander one. The medina (walled town) is a UNESCO World Heritage site, and inside you’ll find unconstrained Morocco – narrow alleys, chaotic bazzars, spice-laden air, intricate tiled decor and hurtling motorbikes. The beach is broad and windswept – it’s a mecca for kite-boarders and windsurfers, but without any package holiday resorts, this town feels reassuringly unspoilt. El Puerto De Santa Maria had the good fortune to be surrounded by Cadiz, Seville and Jerez de Frontera. With so many famous towns attracting the limelight, El Puerto De Santa Maria has slipped under the radar and remains a quiet Andalucian fishing town. This is especially impressive when you consider all the things El Puerto De Santa Maria has going for it. It’s the home to Osborne sherry, as well as several other sherry bodegas. The cobbled old town streets are lined with orange trees and hide the delightfully preserved Castillo San Marcos, dating from 1264. And there are eight golden sand beaches, including one, Muralla Beach, inside the city walls. Last, but by no means least, there’s the seafood. You shouldn’t miss the experience that is Romerijo restaurant. Pick your fish at the counter and you can either take it away or have them fry it fresh. It’s something of an institution in this town; come too late and you’ll be queuing around the block. From afar the village of Vernazza appears as a collection of colourful buildings, precariously stacked against an impossible cliff face. 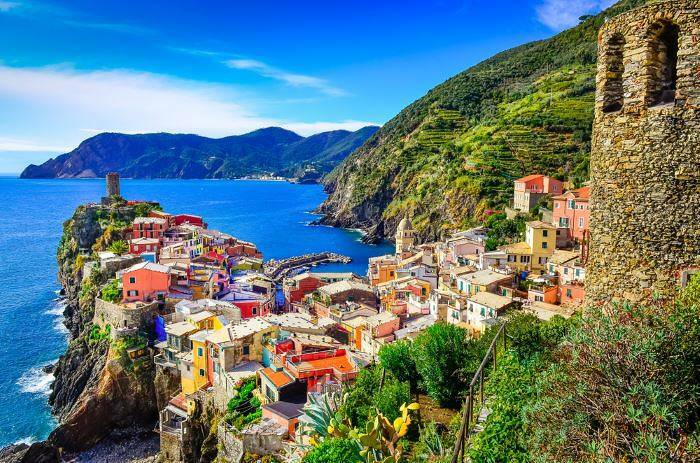 It’s one of five towns that make up the Cinque Terre National Park, a UNESCO World Heritage Site, and as the only one with a harbour, it has been described as one of the truest fishing villages of the Italian Riviera. To visit is to wander higgledy-piggledy streets, stopping for ancient churches and tiny piazzas. The surrounding scenery is especially dramatic. You’ll get amazing views of the rugged cliffs overlooking cobalt sea on the 19th century train line in – which is pretty much the only way of reaching this unique village. Pisa or Genoa are the nearest airports. 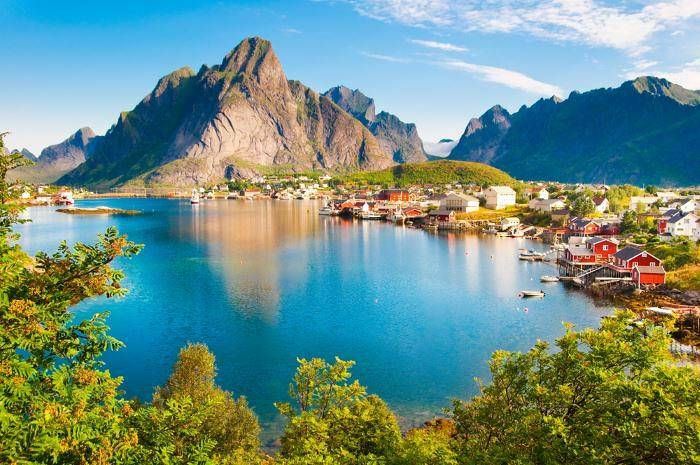 If you’re not looking for warmth, just plenty of charm and tradition then journey north to Reine, set on the Lofoten Archipelago, inside the Arctic circle. It’s an amazing part of Norway, surrounded by stark rock formations and mirror-still waters. You’re likely to be staying in one of the cheery red fisherman’s huts and taking part in activities including fishing (naturally), whale watching and hiking. Days are never-ending in the height of summer, but if you do come for a month when the sun sets you may be rewarded with a display of the breathtaking northern lights. 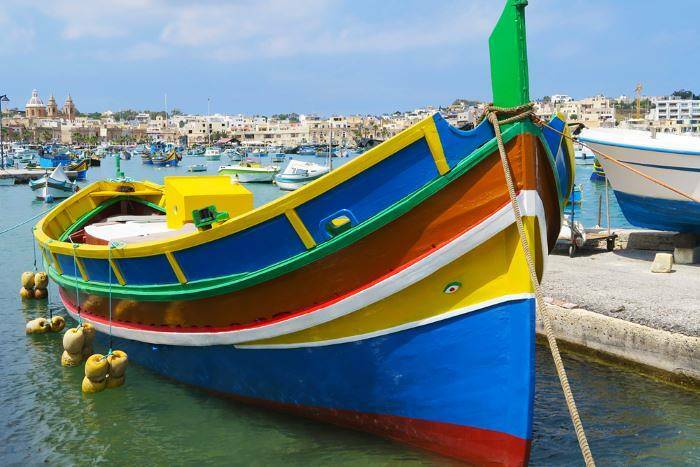 We’re debating how to pronounce it, but what we do know about Marsaxlokk, in a south-east corner of Malta, is that it’s famous for its fishing. Brightly coloured boats known as luzzus pack out the harbour – most painted with decorative eyes which are said to protect the fishermen while they’re at sea. The town has taken on a slight industrial feel now, but it’s still the place to come in Malta to get a taste of a traditional fishing village. And to get a taste of the fresh fish! The Sunday fish market draws crowds from across the island. Like many places in Cyprus, the village of Latchi is steeped in mythology. This is where Aphrodite, the goddess of love, fell for her lover, Adonis. The remains of the Baths of Aphrodite lie to the west of the village, which is also the start and end point of the popular walk, the Aphrodite Trail. But for the most part, day-to-day life in Latchi is simply that of a low-key fishing village. Boats keep the harbour busy, and there are excellent harbour-side tavernas providing a cosy supper. The beach is pretty with warm shallow waters, framed by pine forest, and frequently crowd-free. All you’ll want for an idyllic, authentic Cypriot getaway. ← What’s Hot March 2015?